​One of The Most Innovative Metal Manufacturing Producers. Workable Alloy’s: Aluminum, Stainless, Mild Steel, along with other Ferrous and Non Ferrous Materials and Composites. No matter the size of the project, We can get it done. 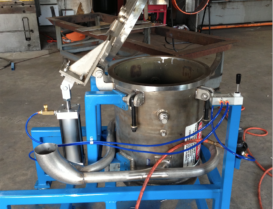 We provide fabrication for home, business and industrial needs. 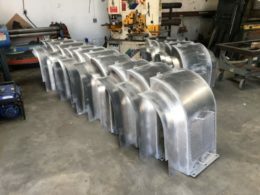 We are your one-stop shop for all of your sheet metal and structural fabrication requirements with a wide selection of production equipment. 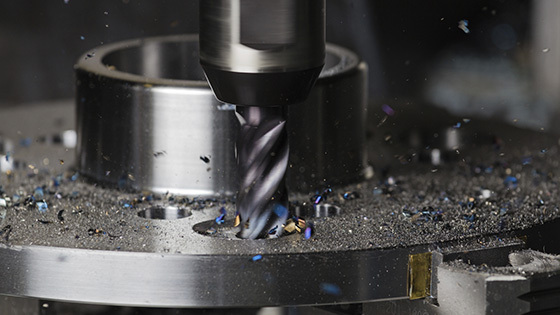 We offer the top machining services from our in-house shop in the Lakeland, Florida facility. We want to serve the diverse line of industries by making you the highest quality machined products. We offer a complete supply of chain services for customers worldwide. We streamline operations while ensuring that the parts you need are where and when you need them. Coal Nozzle Cart Design, Fabrication, Machining, and Welding of Coal Nozzle Cart. Material Handling Diverter - Discharge Chute Take a look at the specialized design that goes into our projects. Gunnite Truck Body Take a look at our process from our recent project.